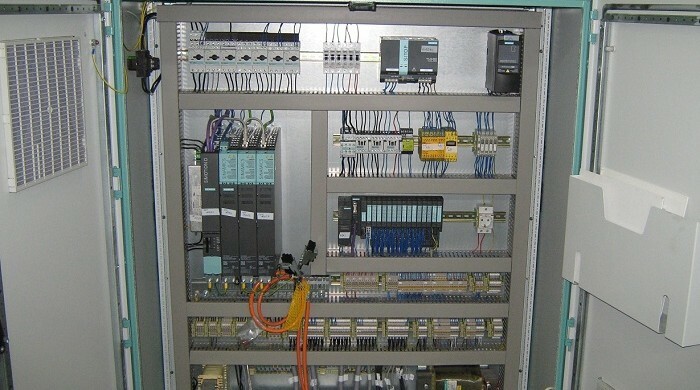 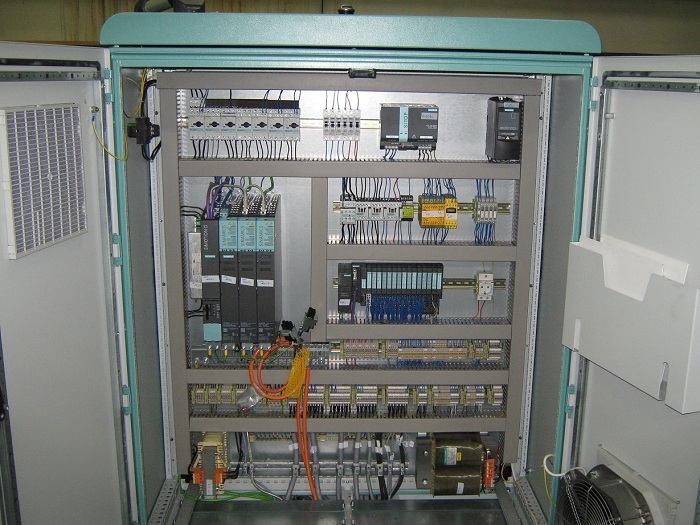 Run this command a major car companies in Germany, Womako Kugler GmbH. 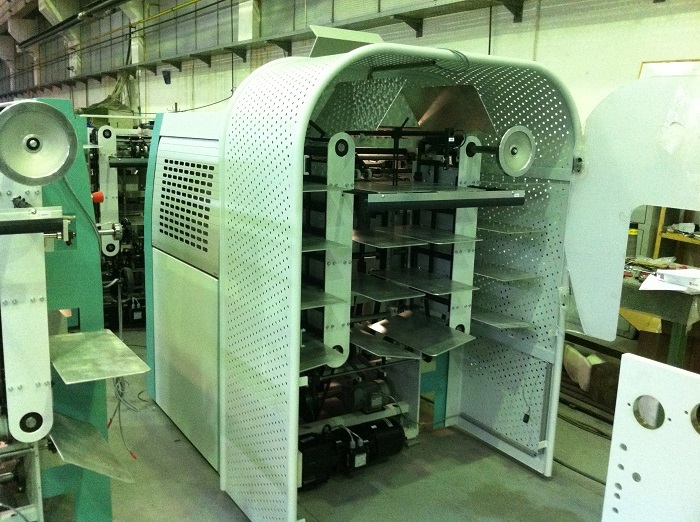 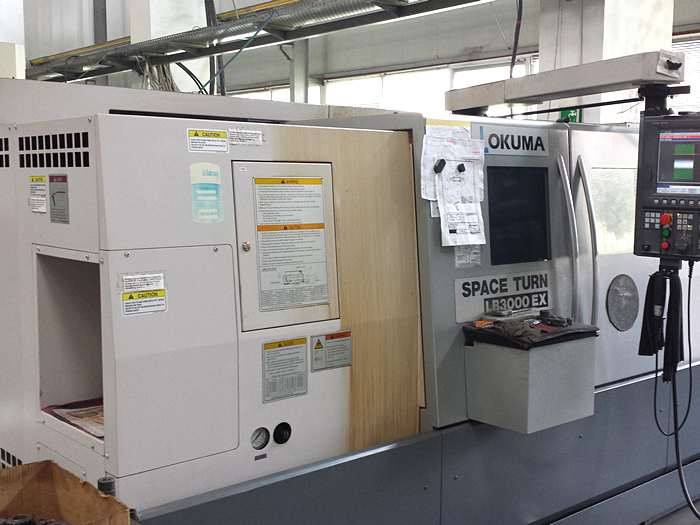 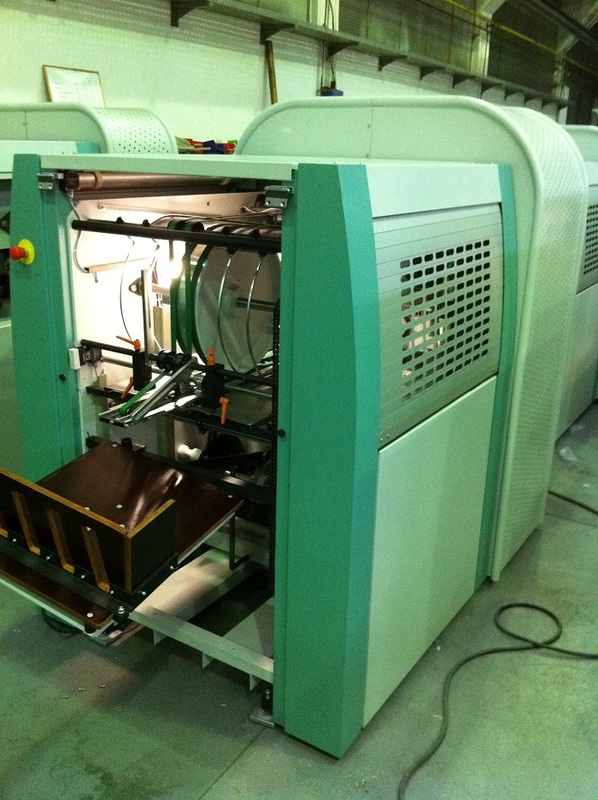 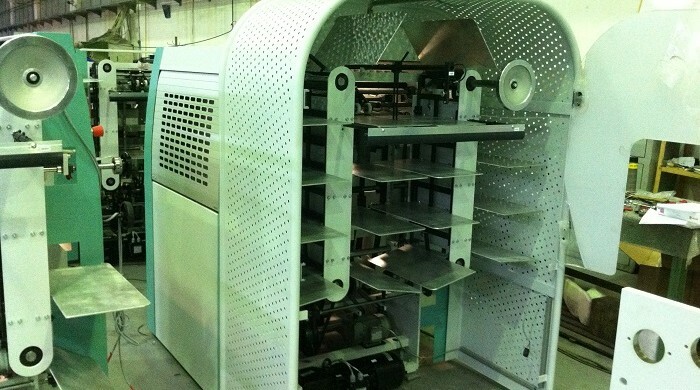 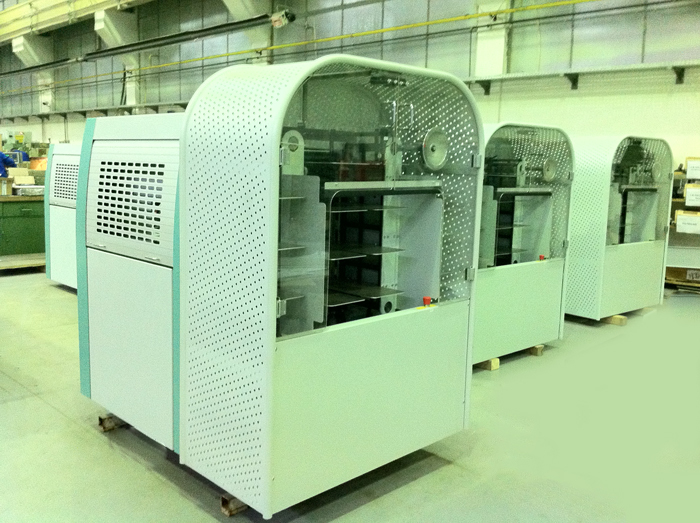 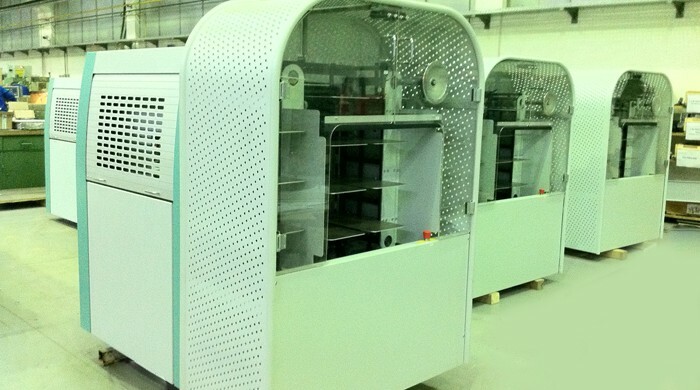 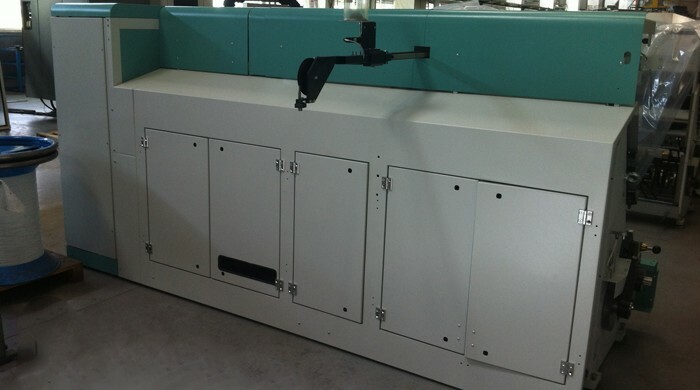 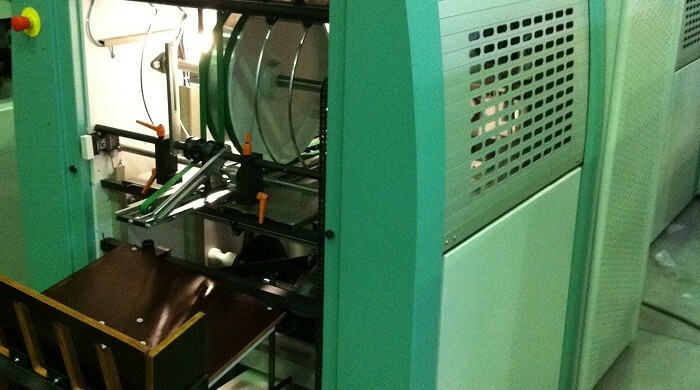 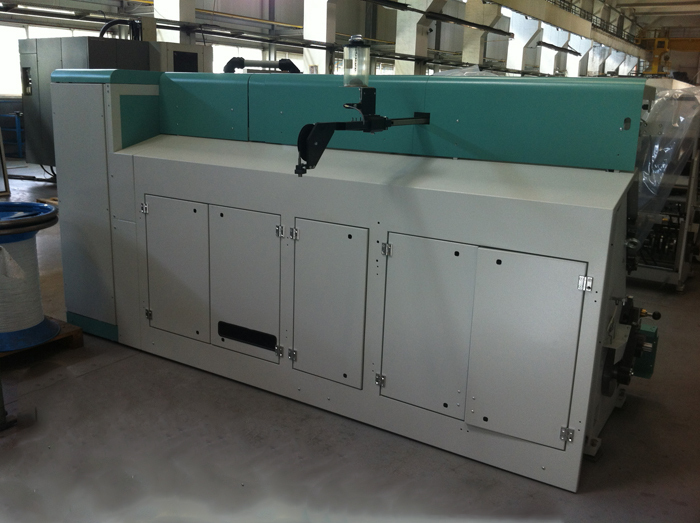 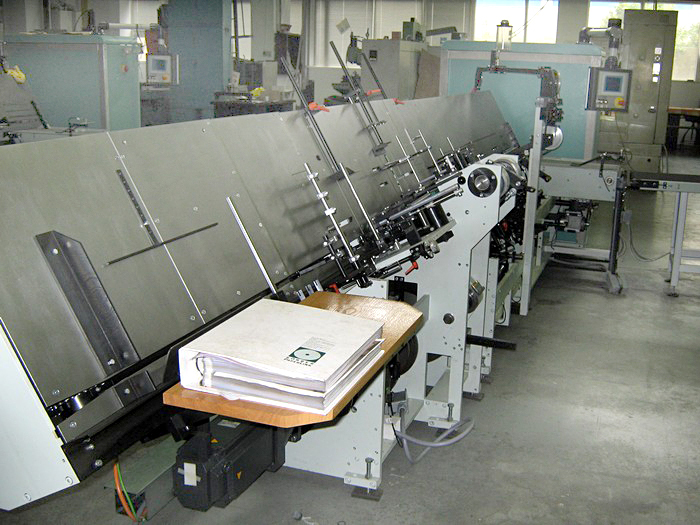 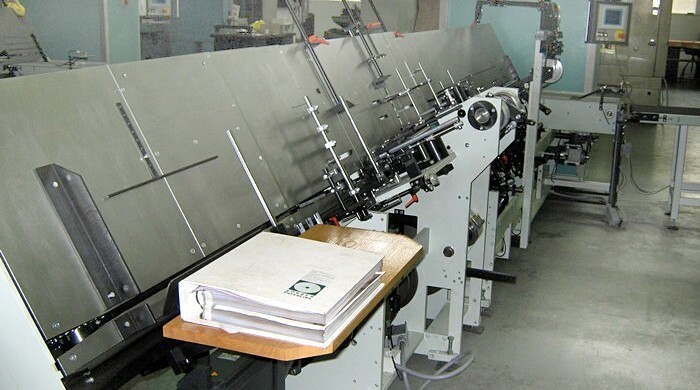 Also another type of machine that perforates covers notebooks, for the same beneficiary Womako Kugler GmbH. 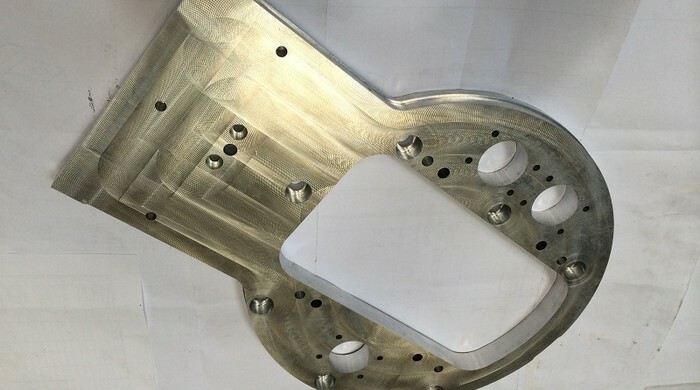 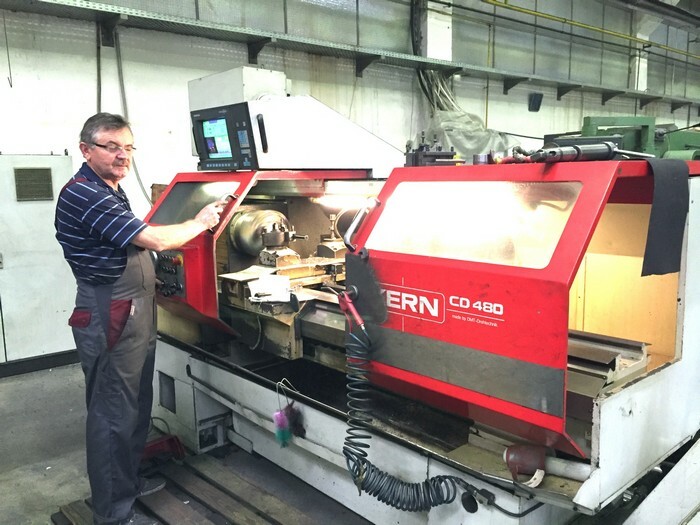 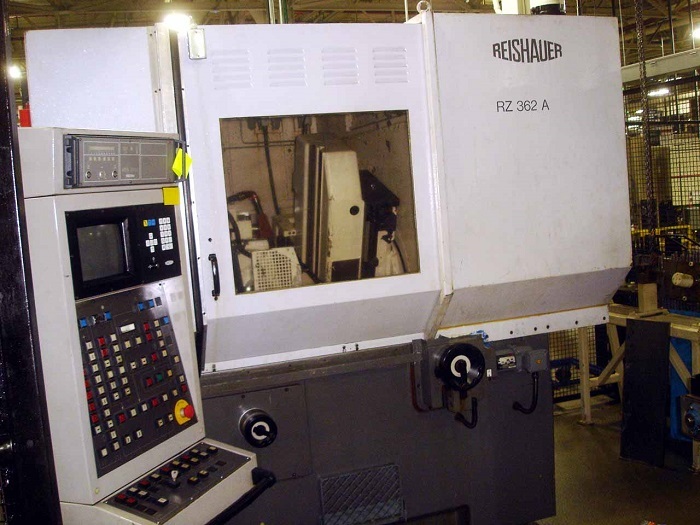 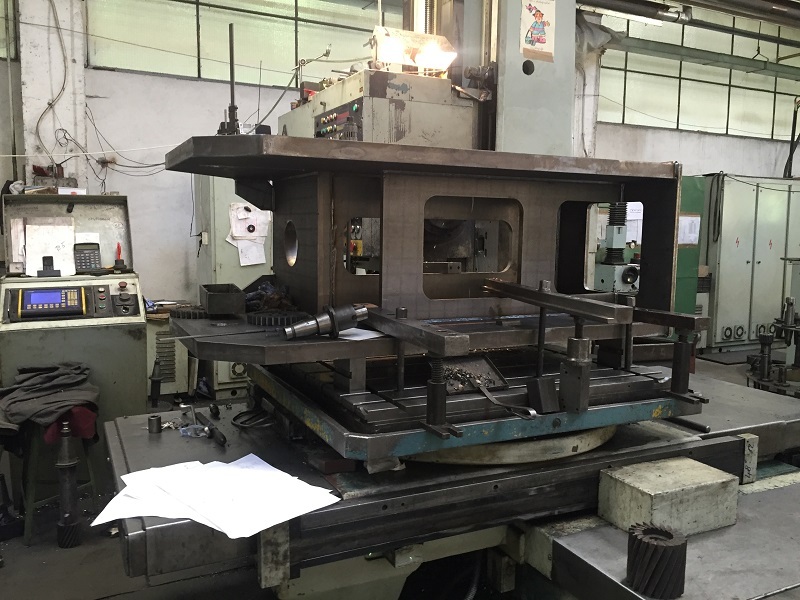 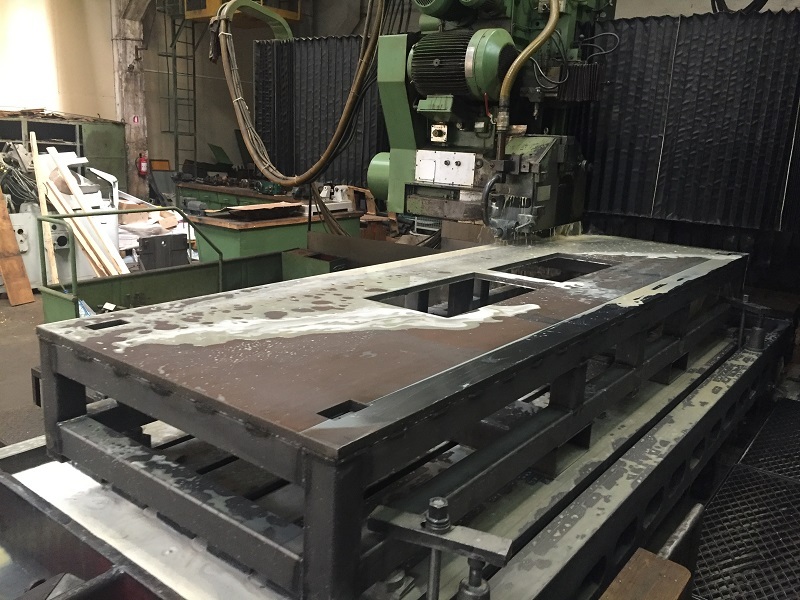 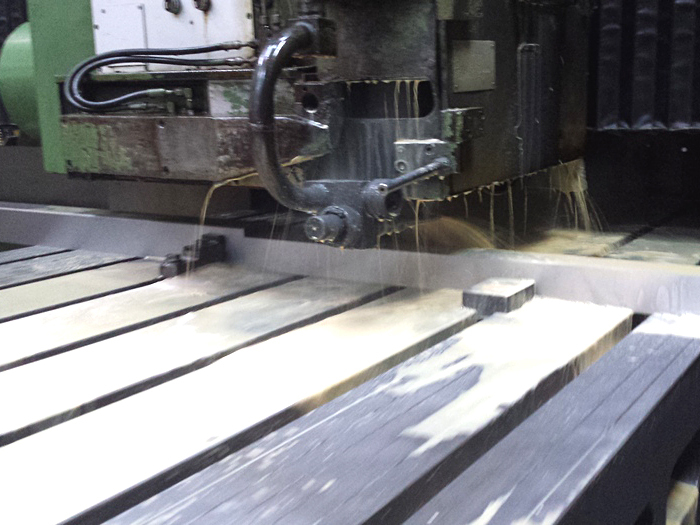 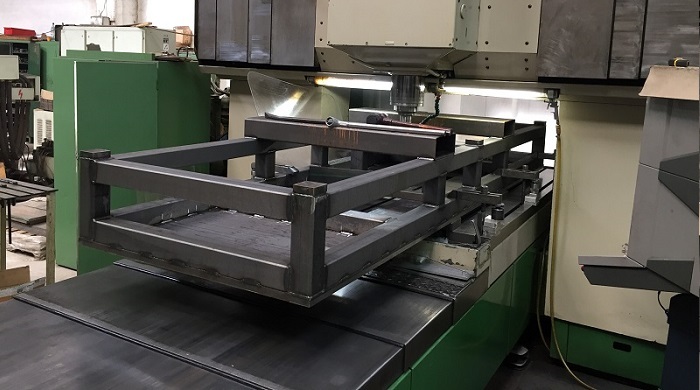 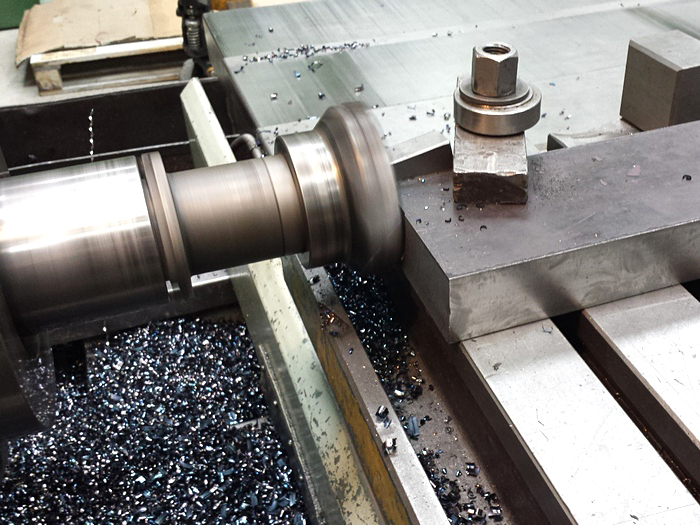 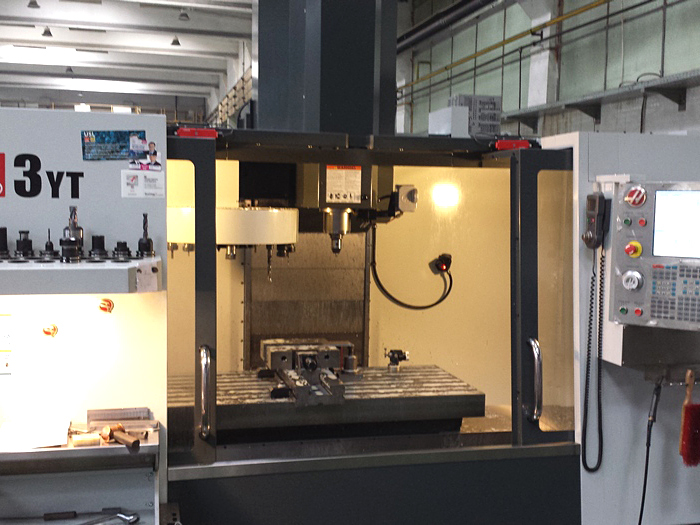 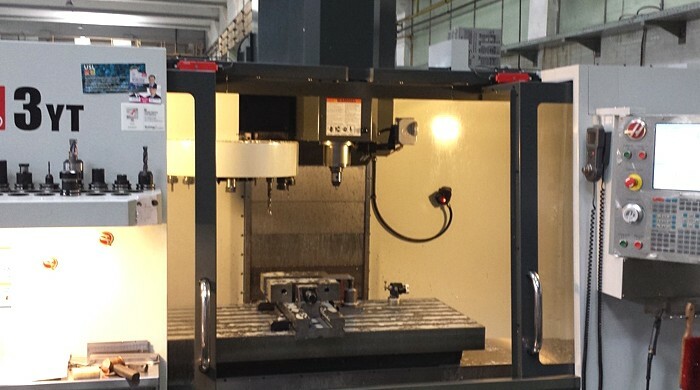 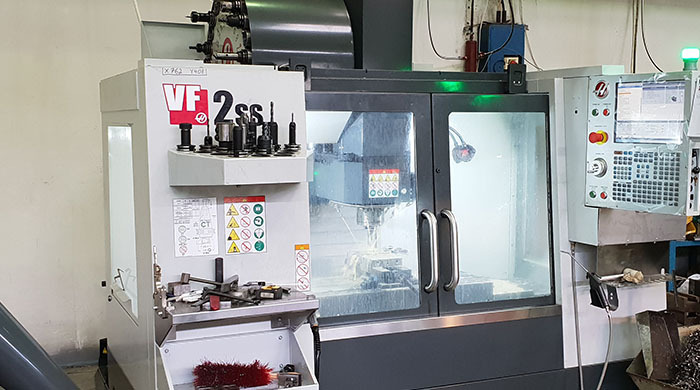 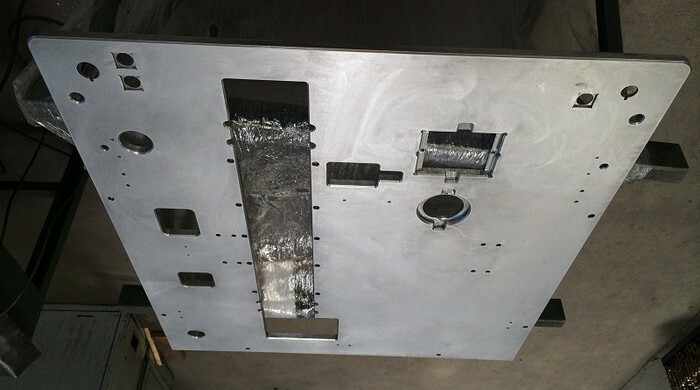 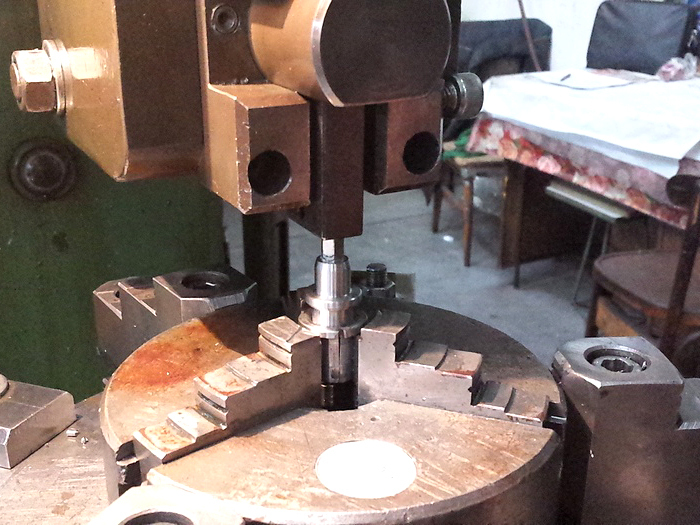 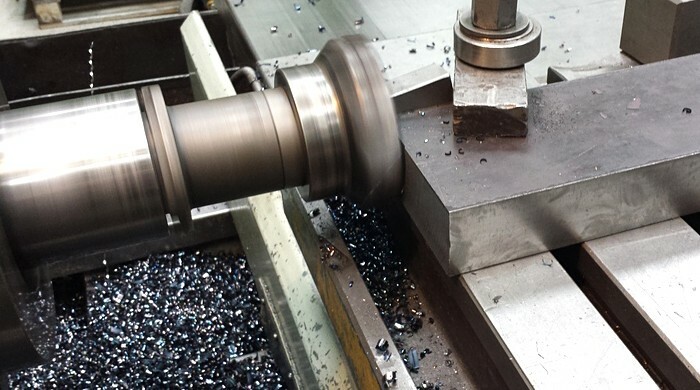 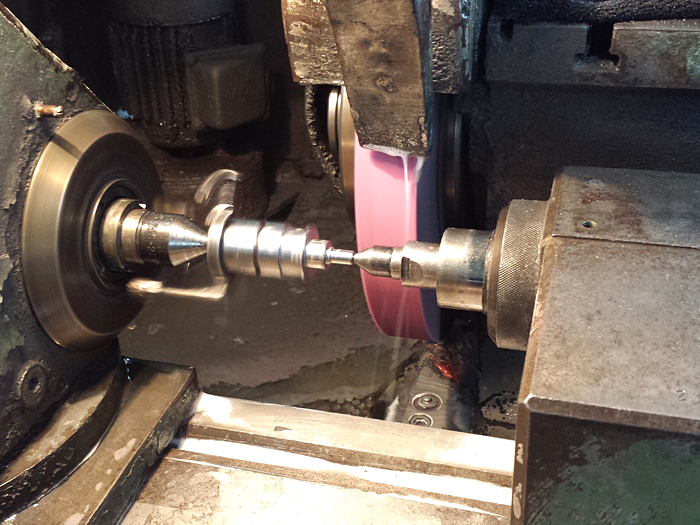 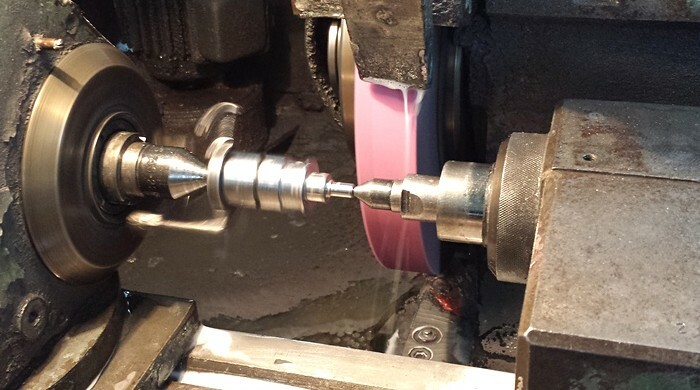 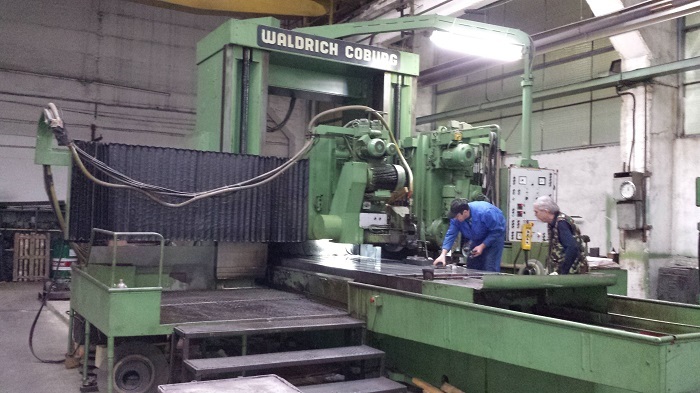 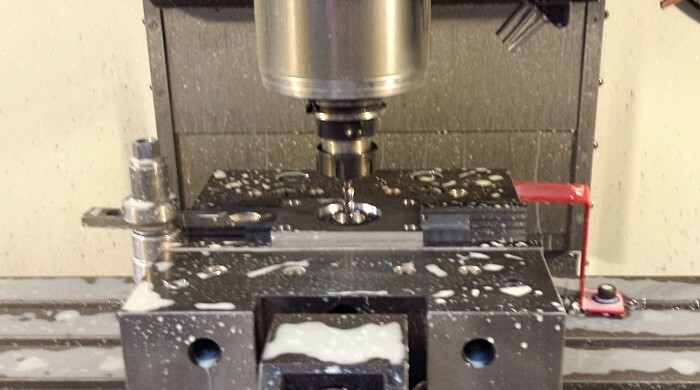 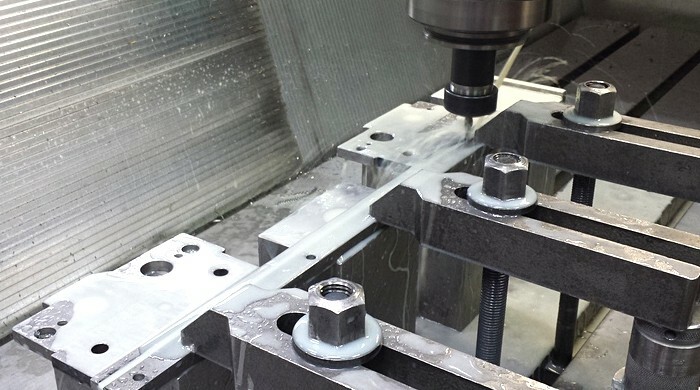 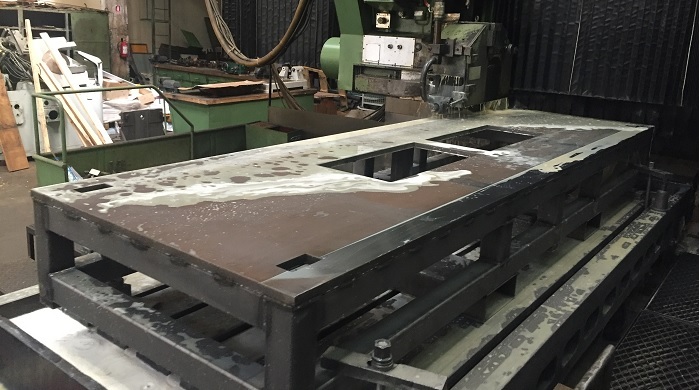 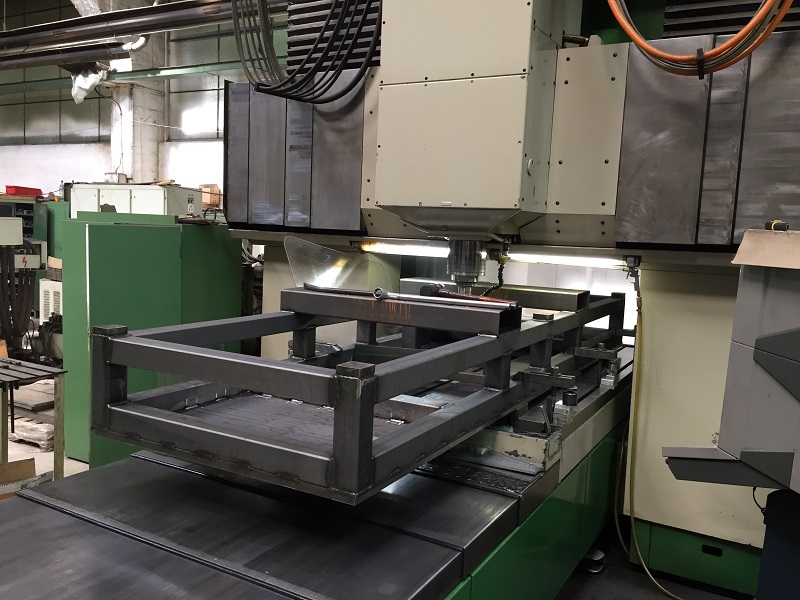 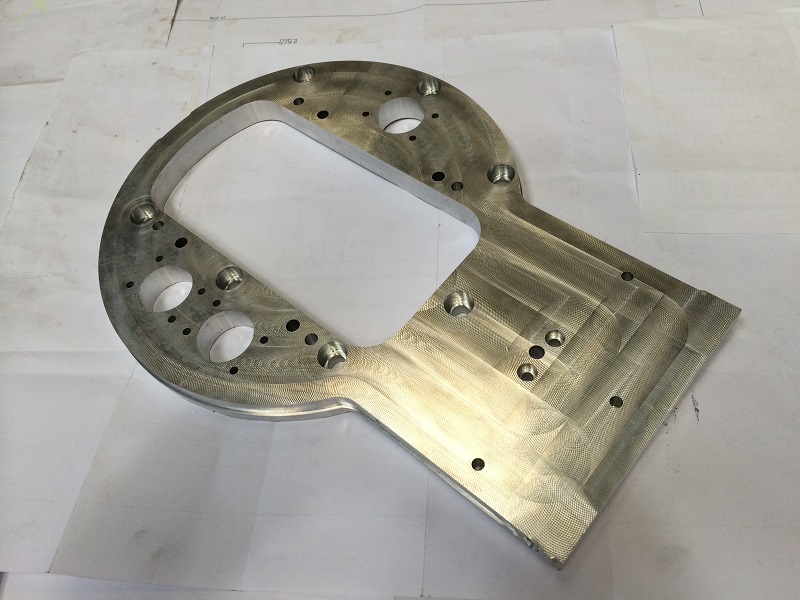 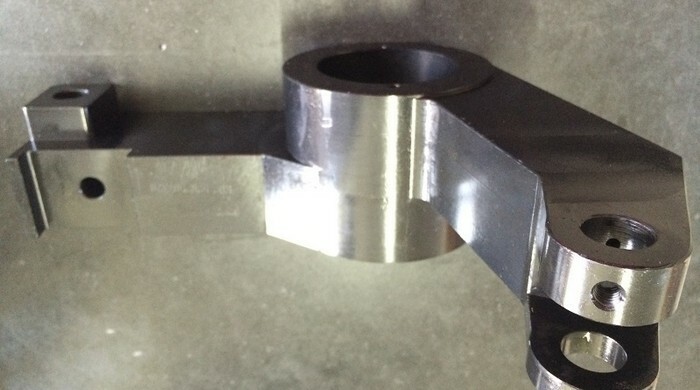 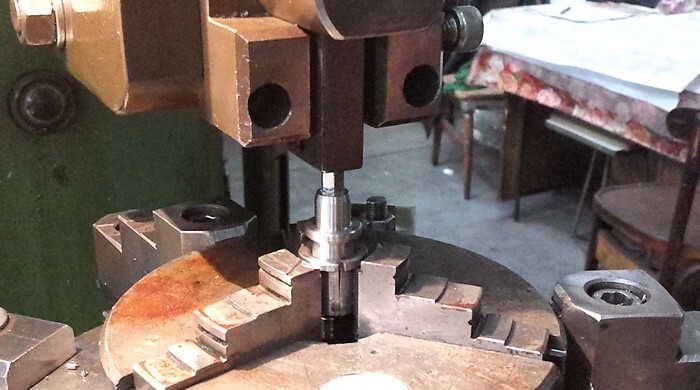 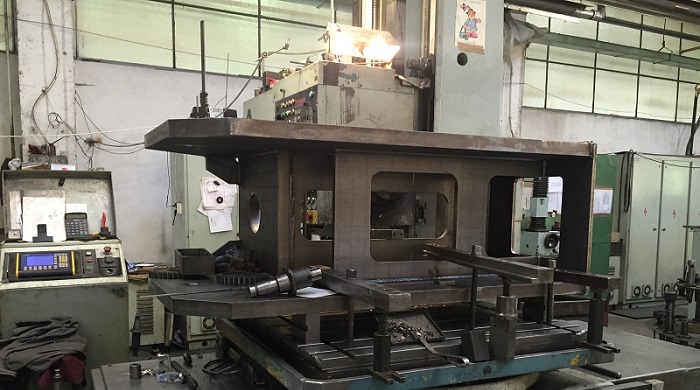 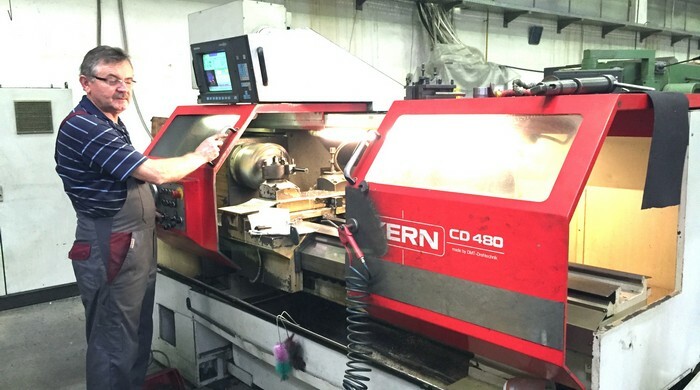 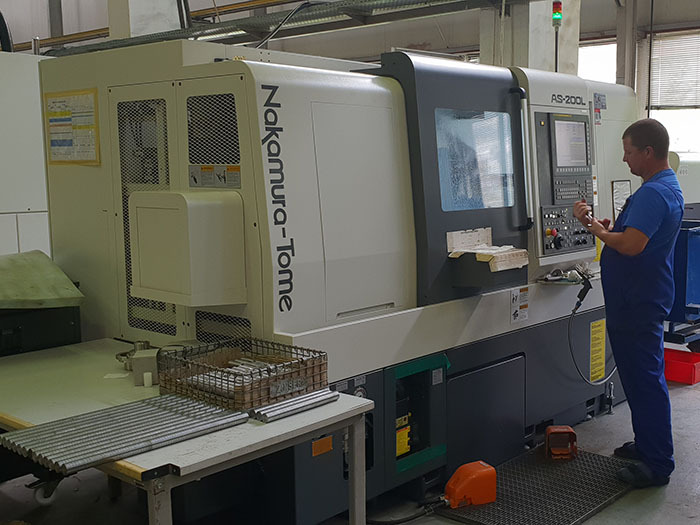 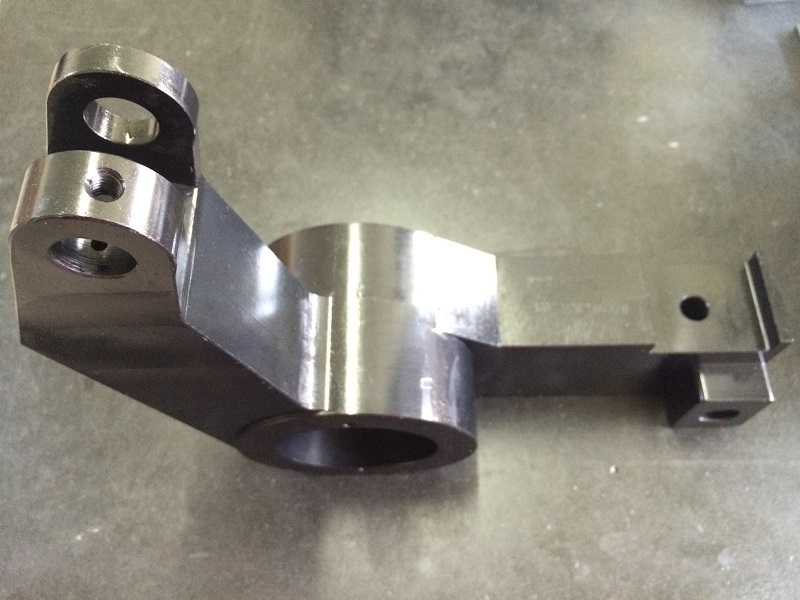 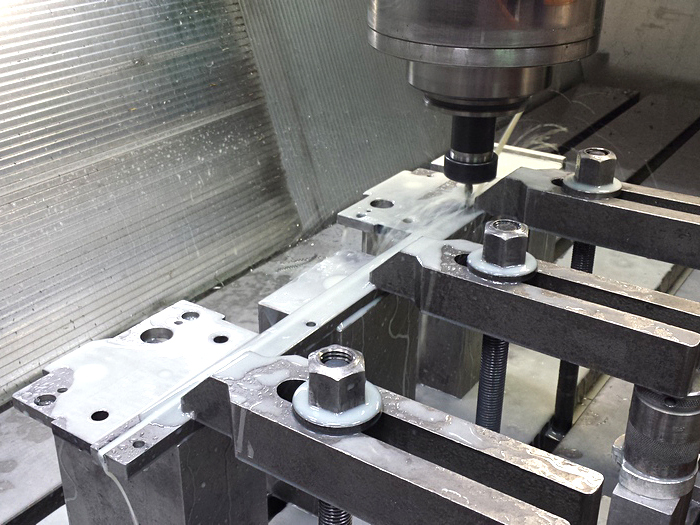 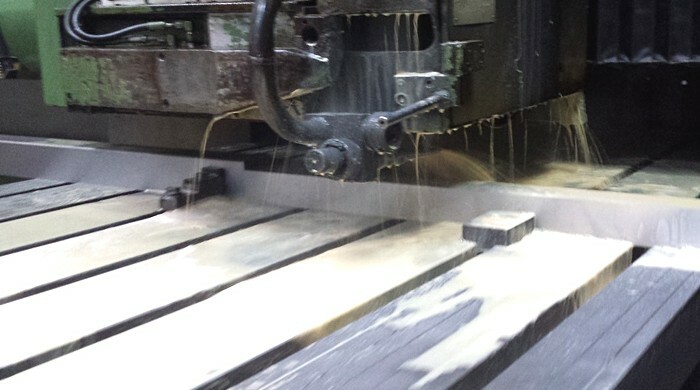 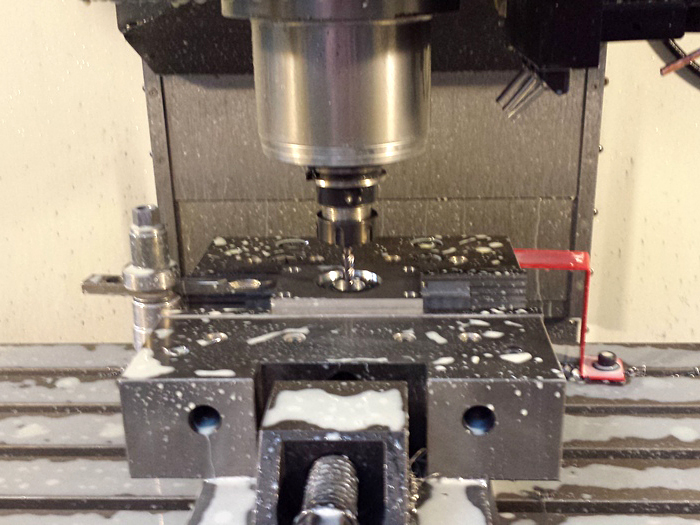 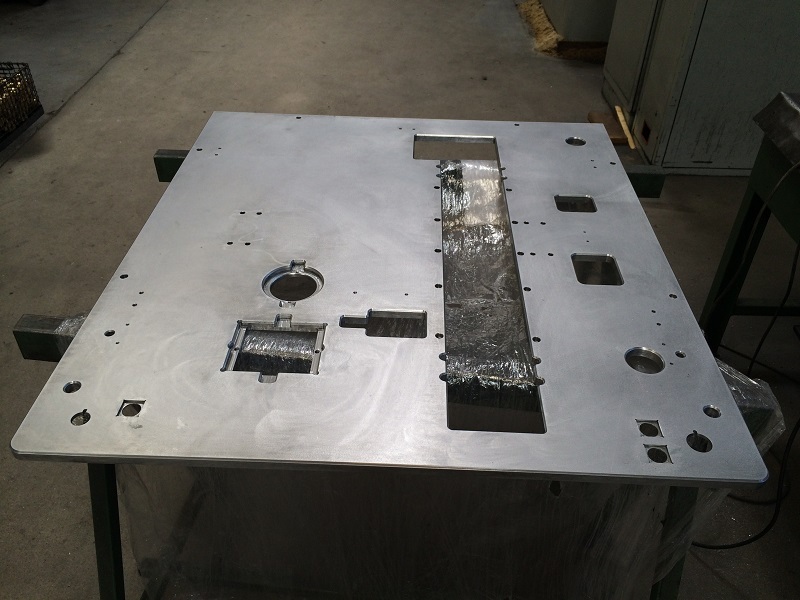 Here we present some of precision machining that we can execute in our company, such as milling, turnings and corrections on Waldrich Coburg, one of the few remaining machines in Romania this time. 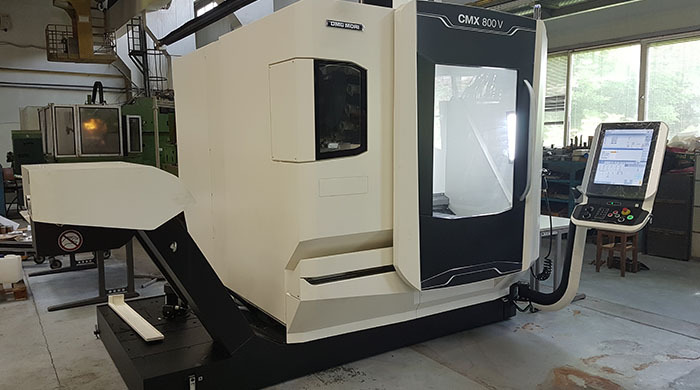 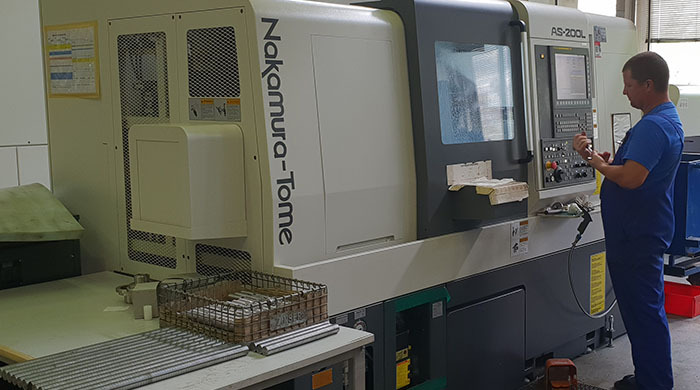 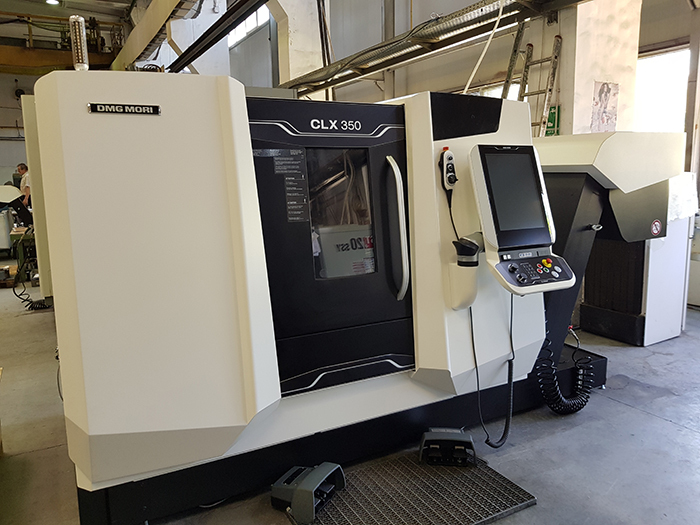 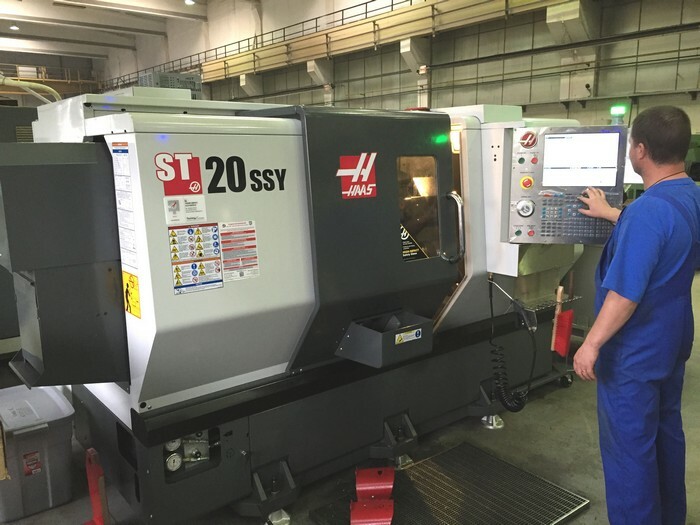 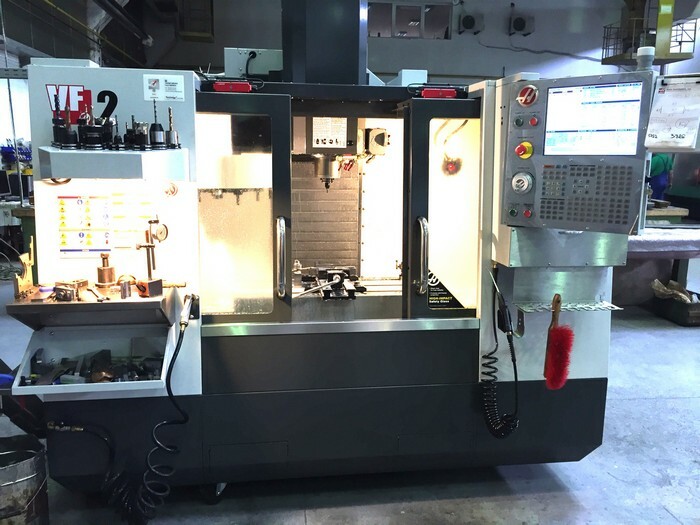 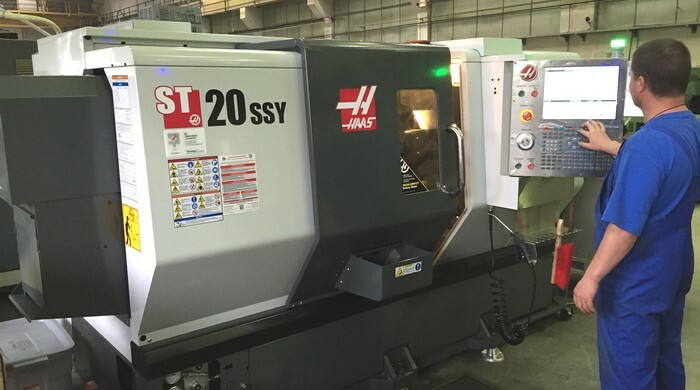 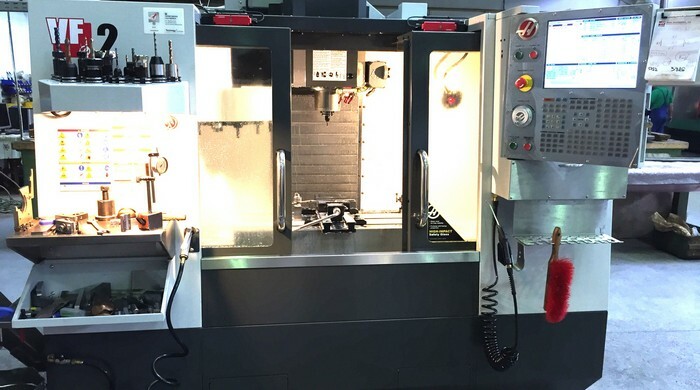 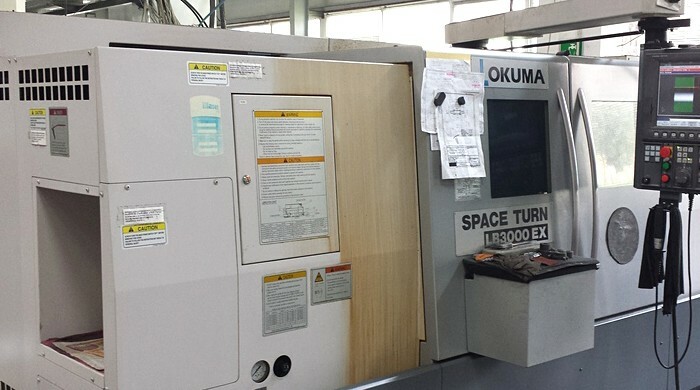 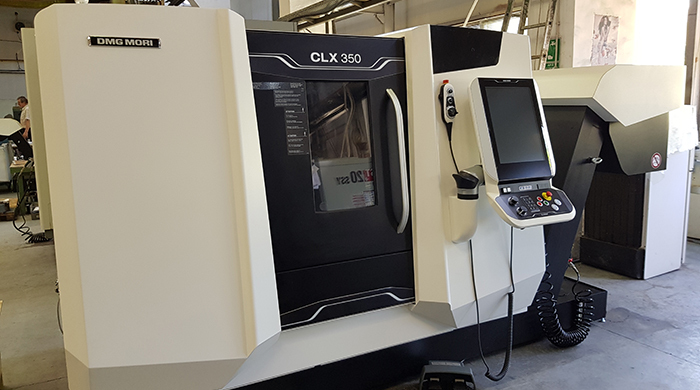 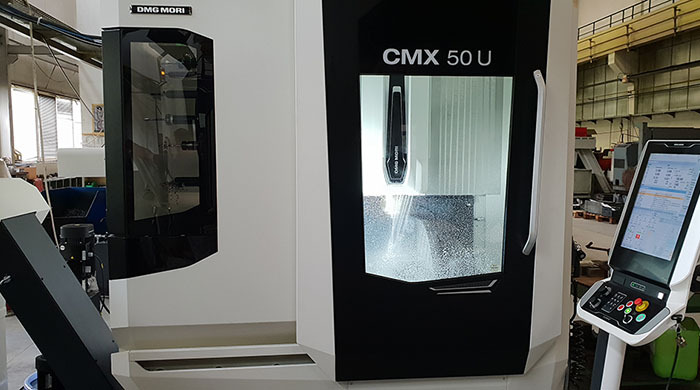 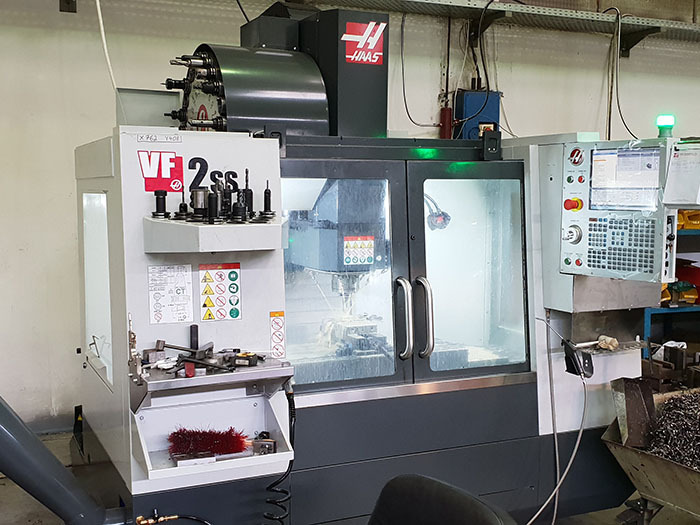 Some cars of equipment, such as DMG Mori CMX800V, DMG CLX350, CNC Haas VF3 YT Center, DMG CMX 50U 5 axis, Nakamura-Tome AS200LMYS, grinding machine Waldrich Coburg.